Associate Professor Tracy Burrows has been awarded the prestigious title of Fellow by the Dietitian’s Association of Australia (DAA). This honour is awarded to a high profile and proactive leader nationally and globally. Only 12 Fellows have been previously been recognized from the 60 000 members of the DAA since the awards inception, with Tracy’s colleague Professor Clare Collins a fellow recipient. Associate Professor Burrows has amassed an array of impressive awards in her career including the Scopus Young Researcher of the Year in 2014 and the NSW Young Tall Poppy in 2016. With a focus on translational research that impacts our community, Associate Professor Burrows is focused on the importance of nutritional research in delivering positive health outcomes. An Associate Professor in the School of Health Sciences and an affiliate of the HMRI Cardiovascular program, Tracy has developed an extensive program of research on obesity – with a focus on food addiction, dietary assessment validation, biomarkers and pediatrics obesity management . She is an admired and passionate teacher to both under graduate and postgraduate students and also mentors and contributes to her profession in many voluntary service roles. Her work aims to address diet and eating behaviours and develop innovative interventions to improve the health of the community. Associate Professor Burrows has worked with the NHMRC, the National Cancer Institute in the US and the Medical Research Council in the UK to develop nutritional guidelines. 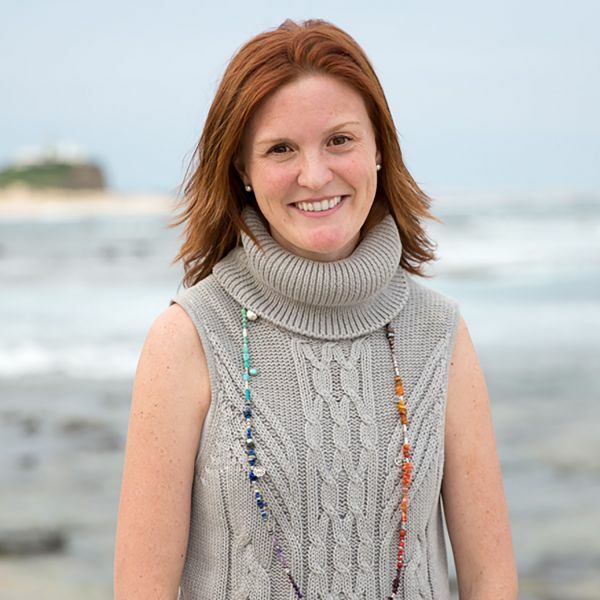 An Advanced Accredited Practicing Dietitian, Associate Professor Burrows is passionate about dietetics and nutrition being recognised as a science. Her work in the science of food addiction takes research currently pursued by psychologists and places it in a nutritional context . In her words she ‘Reflects, refines and researches’.